Social media has proven itself to be an invaluable tool for musicians and Instagram is, in many ways leading, the pack. That said, the platform isn't much good to any artist if they don't have any followers, so here we look at the three most important tips for gaining fans on the service. You want to make sure that you’re posting the most quality content you have available. When a potential follower comes across your photo in their explore page, you should make sure they’re seeing a visually engaging picture that will lead them to your profile. The captions on your pictures have a large impact on profile visits as well. Get as creative as possible with it and make sure to engage with your fans whenever you can. Side note: keep your captions clean and avoid putting URLs directly in your captions. Save those for your Instagram bio instead! Consistency is key when in comes to attracting new followers. We recommend posting content more than once a week at the least, as it has been proven that frequent Instagram posters attract a larger following. However you should keep in mind that there is a fine line between active and TOO active. Try and avoid posting multiple times a day as it will most likely annoy your followers. Believe it or not hashtags play a very large role in acquiring additional followers. The content that appears on every Instagram account’s Explore page is partly determined by finding hashtags related to the user’s timeline. With this in mind you should be choosing hashtags that correlate with your fan-bases interests. On Instagram there is a 30 hashtag limit for each of your posts. We don’t recommend using up the limit completely, as your quantity of hashtags is irrelevant to your exposure from the Explore page. Instead, ask yourself what your ideal fan would be searching for when writing out your tags. What genre of music do you identify with? What hashtags are similar artists posting? Make sure to get specific! 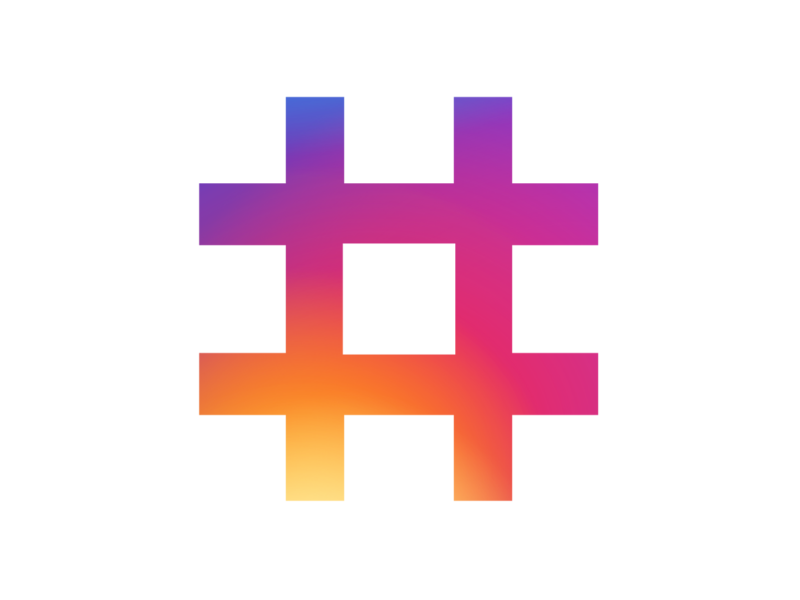 You can even use sites like Iconosquare to find out which hashtags are appearing in your fans’ explore feeds. Something VERY important to keep in mind with Instagram: the snowball effect applies to your follower count. 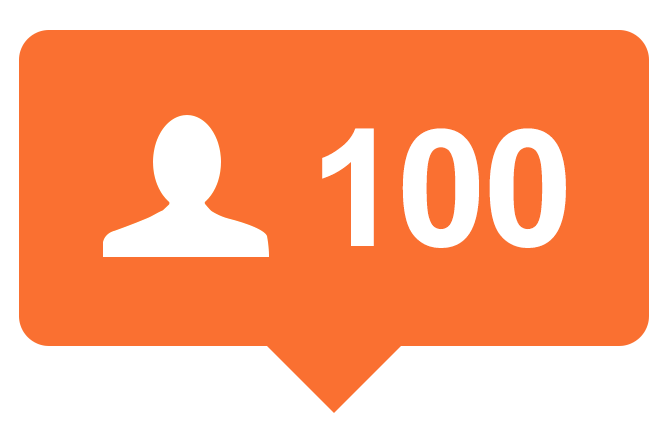 This means that once you consistently start gaining likes and engagement, the more and more you’ll appear on Explore pages. From there you’ll see your follower count grow at a much faster rate than when you first started. So be patient with this process - it may take some time to get rolling.